Whether launching a new product, rebranding an existing product, or introducing a new product variation, testing your product with the right consumers will provide knowledge and allow for successful market placement. That’s where CEC Research can help. Building long-term relationships with our clients is paramount to our success, as is a proven and knowledgeable team of research professionals. Our qualified and experienced management team is always on site to supervise the implementation of every consumer product testing panel. Our professional team is extensively trained and continues to stay in front of emerging research trends and methods. We have an extensive and proven track record on both the client side and the research side, and our years of experience provide the necessary tools to support a variety of consumer product testing requirements. To accommodate a wide range of consumer product studies, our testing room with plenty of natural lighting can seat 30 participants with individual testing areas or 50 participants in an auditorium-style setup. 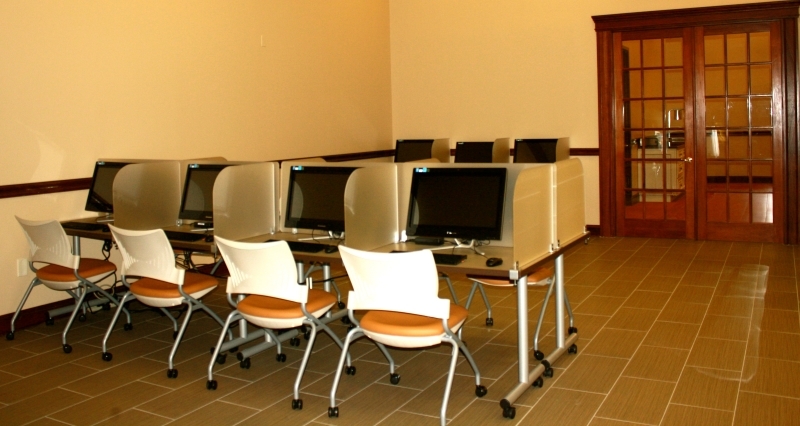 Each testing station is equipped with a computer with wireless internet connectivity and optional privacy dividers. 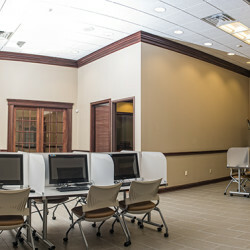 The testing space features a flexible configuration and is perfect for a variety of studies, including food and beverage, household items, fragrance, personal care, cosmetics and more. Our consumer product testing and focus group facility is conveniently located in central New Jersey with ample private parking. Just minutes from the Garden State Parkway, we are a short drive from NYC and lower New York. Discover why companies throughout the tri-state area call on CEC Research for their consumer product testing needs.